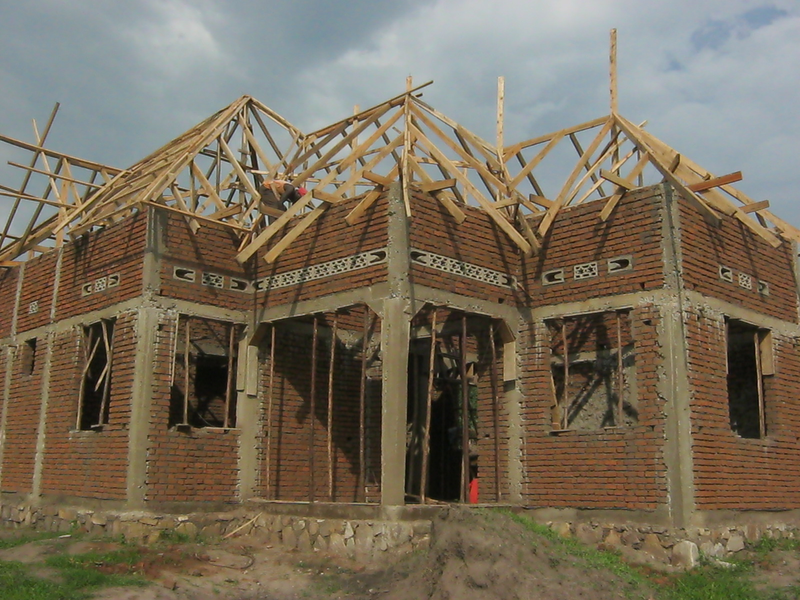 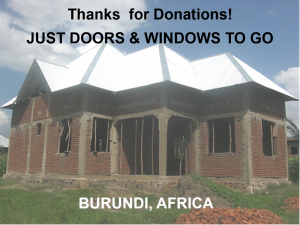 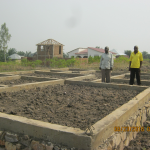 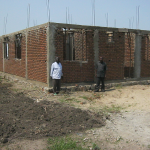 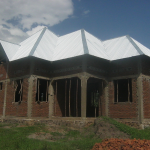 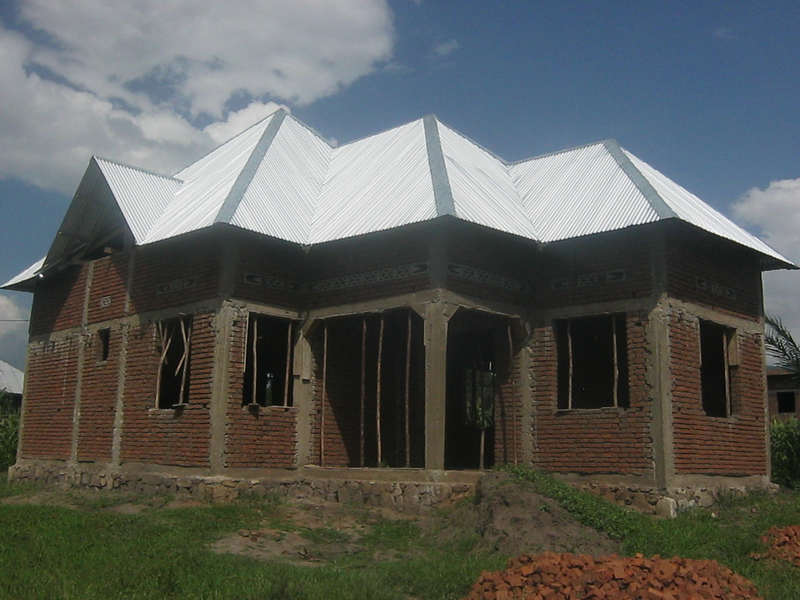 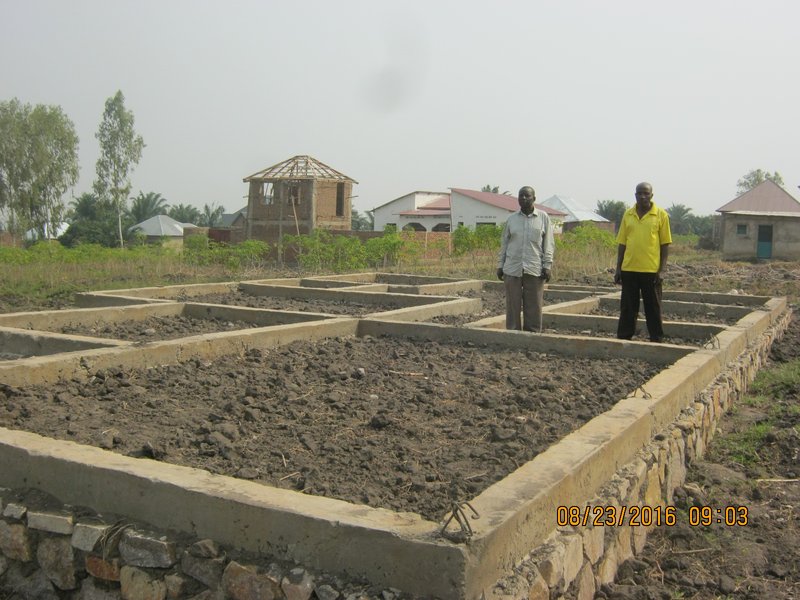 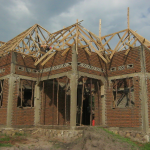 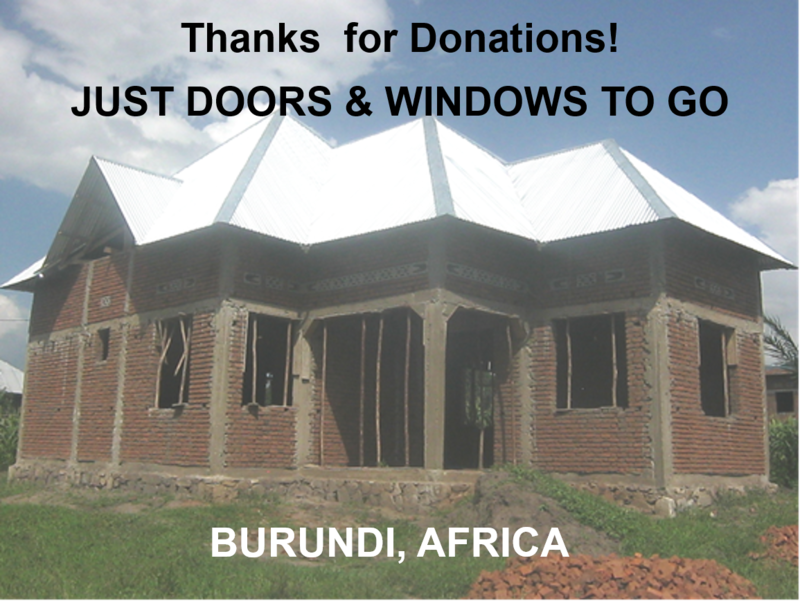 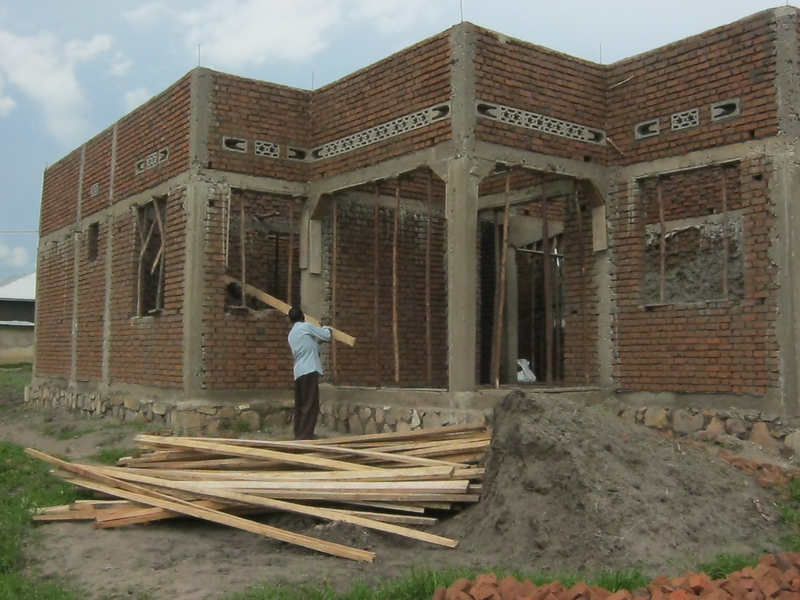 Last year the Burundi SDB Conference took the decision to build a residence for their General Secretary (GS), who had many challenges with the place he was renting, including very high costs. 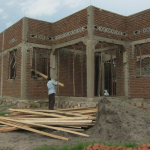 Additionally he was given notice to leave by early 2017. 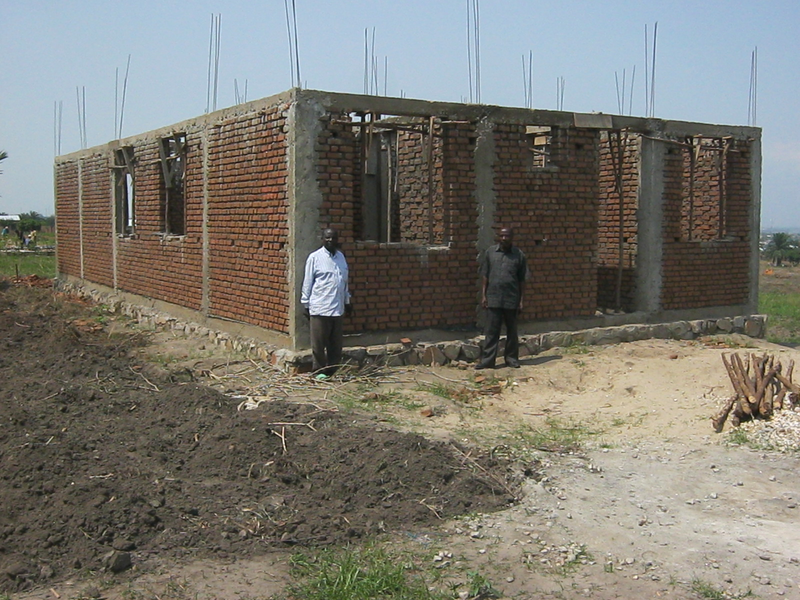 The Conference committed to use of the little resources they had and pledged all support they received as a Conference to help with the construction.